We chat to Spirit Yachts’ trusted upholstery supplier, Passmore, to discuss on trend materials, predictions for the future and how best to approach upholstery during a build process. Specialists in marine upholstery, Passmore of Colchester has been a family run business for over 50 years. In 2007, Rik O’Hanlon Smith and his team worked with Spirit Yachts on the first of many successful projects. Here, Rik shares what makes this trusted partnership such a success for Spirit owners, how Passmore makes its stunning upholstery and the current and future trends in materials. At what point do you get involved in the design/build process? This depends on how involved the owner wants to be in the project; some are extremely keen and come to see us during early stages of fit out but others may leave it until later. We are happy to work within any parameters but always encourage owners to contact us as early as possible. Do you advise the client or do they usually know what they want before you are brought in? We pride ourselves in our personal service, and since the opening of our West Mersea showroom we can offer more of an advisory role alongside the team at Spirit Yachts. Occasionally an owner will have an interior designer, but mostly we will work directly with the client to come up with the look they wish to achieve. Is your marine upholstery all handmade? 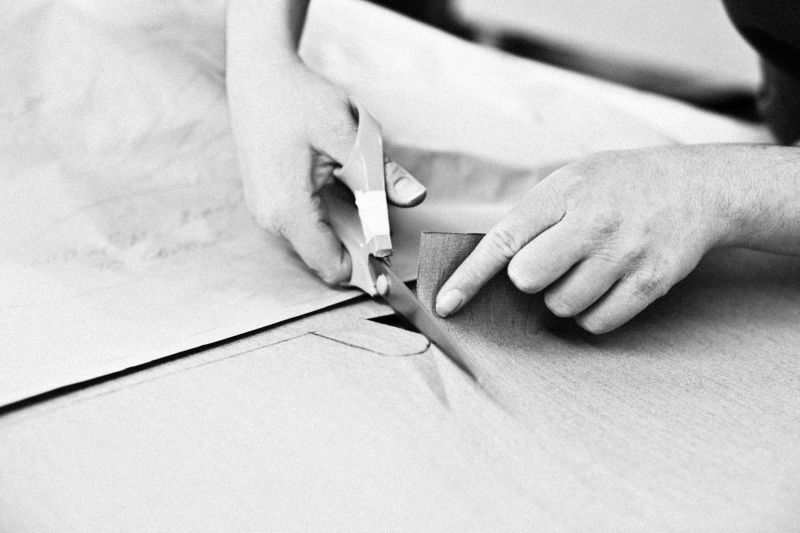 I would say we are artisans; all the upholstery we make is incredibly bespoke and is only made by hand from the ground up. We are lucky enough to have an incredible team of diversely talented staff who still amaze me at what can be done with a piece of fabric and foam. What are the most popular fabrics for marine upholstery at the moment? Alcantara continues to be a favourite, in fact we have seen an increase in its use again recently with leather upholstery on the decline due to a recent increase in cost. On the plus side leather can easily be wiped clean, however we’re finding some owners find it uncomfortable as a material for seating in hot climates. Do you have any predictions for fabric trends in the future? The Milan designer furniture shows are very inspiring and always give an indication on future trends. I predict we will see a lot more traditional woven materials come in, such as a yarn called Trevira, which can be used to create some beautiful woven pieces. Trevira has long-lasting wear ability and inherent fire retardant properties, which is perfect for what can be an unforgiving environment for fabrics. For any yacht owner looking for a completely new and innovative interior, how bespoke could you go when it comes to the upholstery? We can do pretty much anything. If an owner is involved with us early enough in the build we are only restricted by what the fabric will allow us to do and what joinery the Spirit yard are able to build within the hull. There are not too many shapes we haven’t had to make on a yacht and we work closely with the team at Spirit to meet an owner’s requirements. 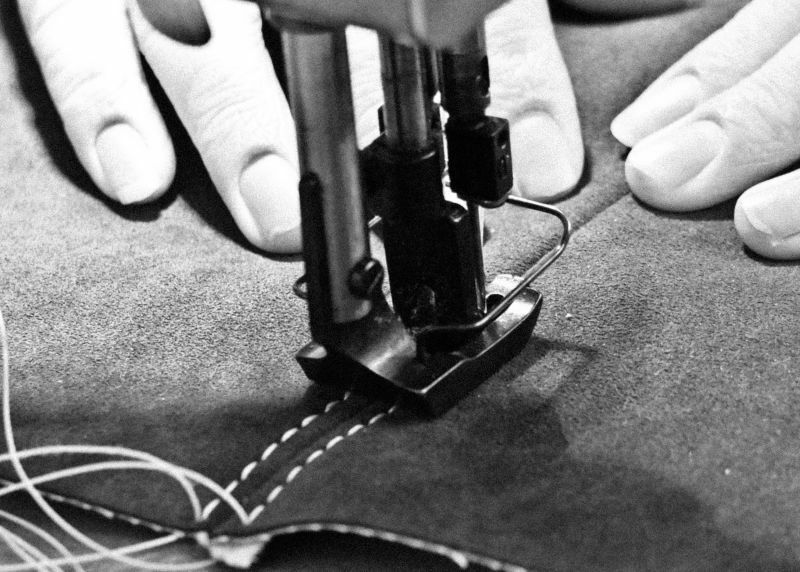 We source most of our fabrics from Chelsea Harbour, which helps us keep up to date with new and innovative products. Have you previously done any projects which really stand out or have the ‘wow factor’? Yes, perhaps too many to mention here! There has always been two deciding factors in Spirit yachts having the upholstery ‘wow factor’: the owner and/or their interior designer coming to us early in the build but also us all working closely and passionately through the whole project; this is always a winning formula. Is there a particular project you have done for Spirit Yachts that stands out? To me they all do! It makes me smile every time I go into Spirit’s yard. They are also lucky to have some very talented staff and I am always in awe of the woodwork produced in their yard. As for a favourite, well that would be telling, but I have enjoyed working with all the Spirit owners that have come to us for their upholstery. We are extremely passionate about what we do. I love seeing the staff get excited about a project, but for me the best part is meeting with an owner who shares the same level of passion and enthusiasm for the upholstery as we do. 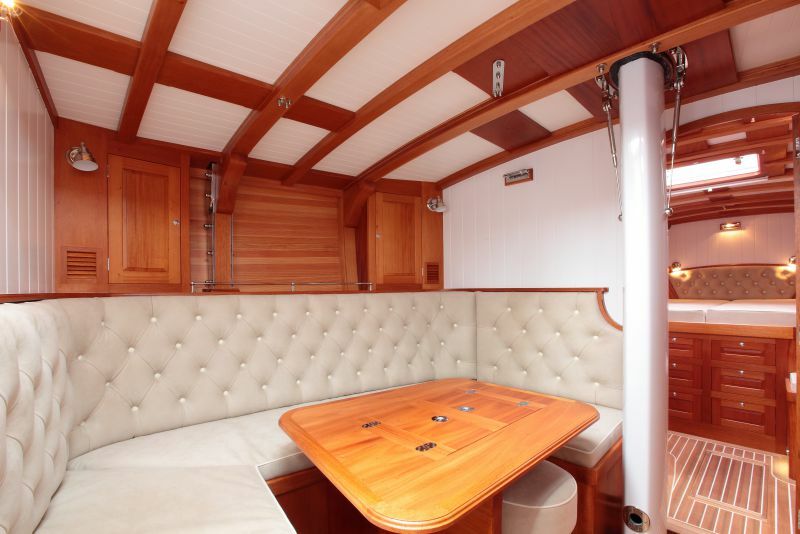 Visit www.passmore-yacht-upholstery.co.uk for more details.